Good posture isn’t just about standing tall and looking good. Whilst working in a hairdressing salon as a professional stylist, it’s crucial that you follow these guidelines so that you may work comfortably and healthfully for the duration of your career. 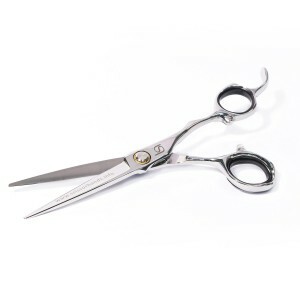 We drop things all day in the hairdressing salon. That’s practically inevitable; however, what isn’t inevitable is the injury you could inflict upon yourself by bending incorrectly to pick those things up. Always bend your knees rather than bending at the waist – especially when lifting anything of significant weight. Back injuries are common consequences of improper lifting, but it doesn’t stop there – you could also injure a hip, shoulder, leg, ankle, etc. Any of these injuries, if serious enough, could have you missing weeks of work and experiencing chronic problems, far into the future. Whether you’re shampooing a client’s hair or bending to cut hair, never stoop – always adjust the chair height so that you can stand straight or bend your knees whilst cutting hard-to-reach areas like the nape of the neck. Hunching over regularly during your work day will lead to muscle strain and orthopaedic complications, which can be painful and debilitating. Always stand tall with your shoulders down and back. Even whilst relaxing during your lunch break, sit tall – don’t slouch. Take time for short walks or a change of position (like sitting during your cuppa break). Standing all day (especially without an ergonomic rubber mat) can lead to lower body and back pain as well as unsightly varicose veins. 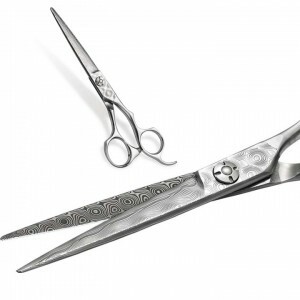 Make sure your hairdressers scissors are sharpened regularly, to avoid strain from repeated, difficult cutting. Keep your wrist straight and your elbow low whilst cutting. 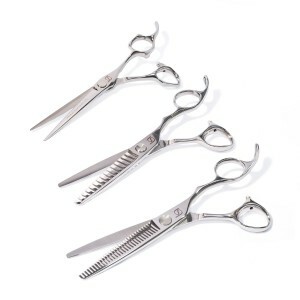 Ergonomic hairdressers scissors will help you to maintain these feel-good postures. 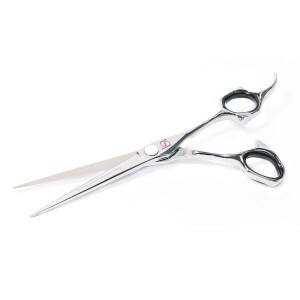 Every move you make toward better posture will further your hairdressing salon career. You’ll feel better and look better (which is always a plus in the beauty industry). 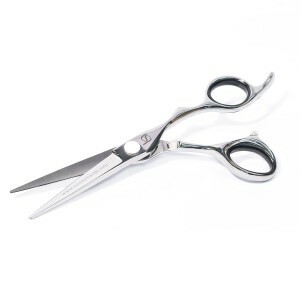 At Scissorhands UK, we want you to be able to work as a hairdressing salon professional for as long as your heart desires. We don’t want for you to have to give up what you love because your body is giving in to chronic aches, pains, and orthopaedic difficulties. 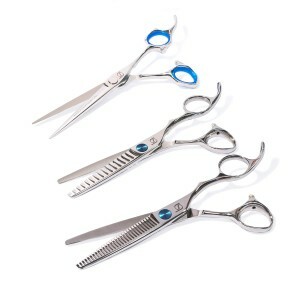 Contact Ashley Howard at Scissorhands UK by emailing him or by calling him on 01535 658 570. He’s got plenty more advice on how good posture can extend the life expectancy of your hairdressing salon career, as well as recommendations for ergonomic tools like hairdressers scissors that will promote your daily comfort and performance. He also invites you to visit Scissorhands UK’s Facebook page to learn about what he and his staff of hairdressing salon professionals are up to this week.